opera – Girl Who Would be KING on Life, Style and INSPIRATION. My notes: I’ve visited the Teatro alla Scala di Milano years ago. I think at the best of times Dolce & Gabbana ready-to-wear (and couture pieces) are a bit theatrical mixed with romanticism but not necessarily practicality. And that’s exactly what we need at times like this. Take what you will from this. Sometimes it’s okay to be over the top! 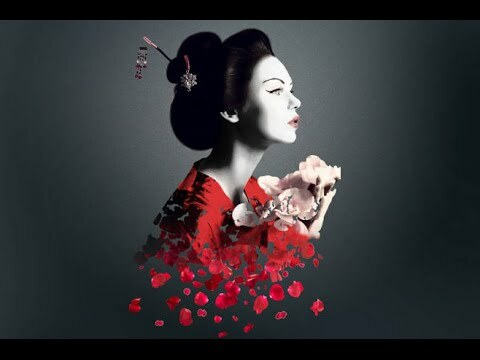 Don’t miss Vancouver Opera’s gorgeous production of Puccini’s MADAMA BUTTERFLY – a beautiful story of honour, love, heartbreak and sacrifice. As they say; Fall in love at the OPERA. I went to the opening last night and thoroughly enjoyed the gorgeous set, incredible voices and achingly beautiful music brought to life by two of the world’s most in demand sopranos. 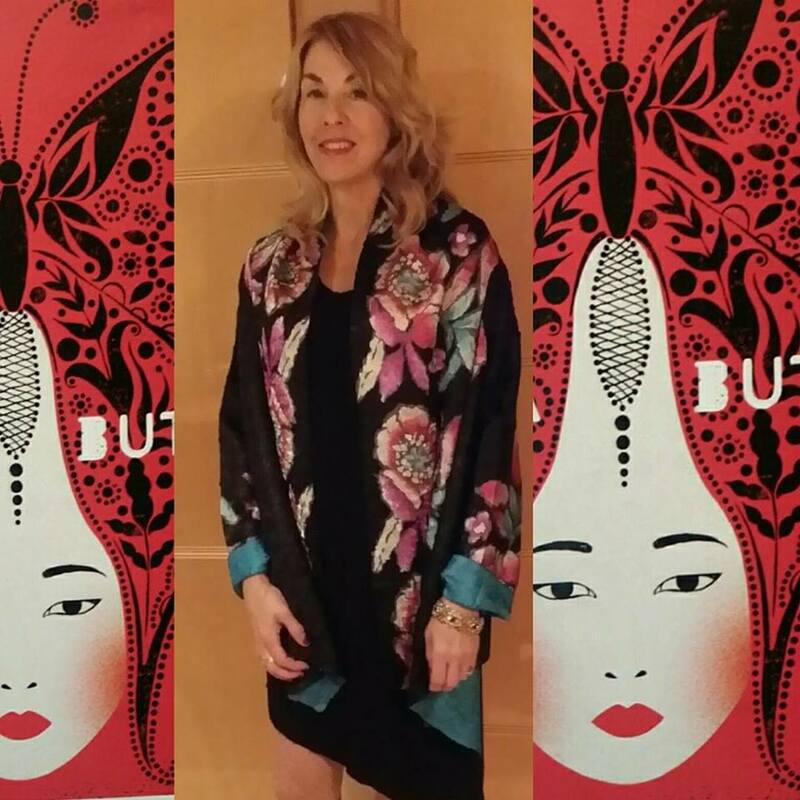 There were many women fittingly dressed up in stunning Kimonos. Sharing the role of Cio-Cio-San (Butterfly) for alternating performances will be Jee-Hye Han and Mihoko Kinoshita. Jee-Hye Han will be making her VO début. 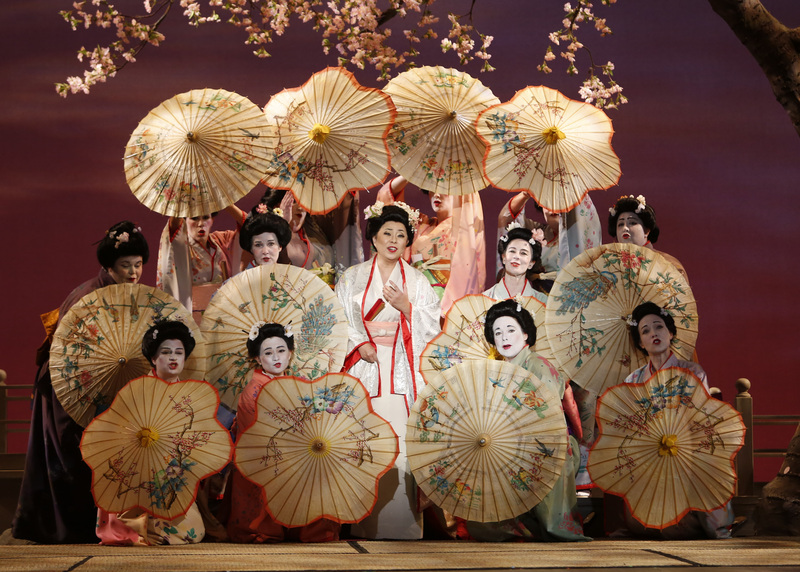 Mihoko Kinoshita was last seen in VO’s 2010 production of Madama Butterfly. Tenors Adam Luther and Richard Troxell will sing opposite them, sharing the role of Pinkerton. 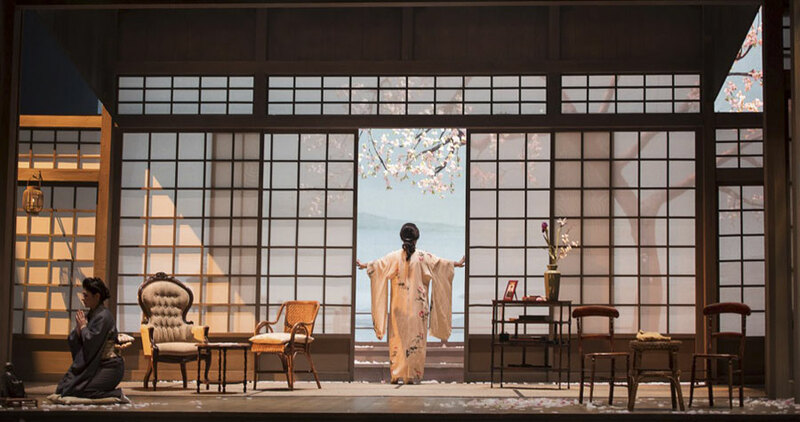 Madama Butterfly is onstage at the Queen Elizabeth Theatre, corner of Georgia and Hamilton Streets,Vancouver, B.C. for only 6 performances, March 5 – 13, 2016. Good seats still remain but are selling quickly for all performances, with the best availability at the Friday, March 11 and Sunday March 13 performances. Not a kimono but at least it was colourful. 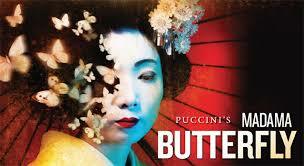 Madama Butterfly will be sung in Italian with English translations projected above the stage. Approximate running time: 2 hours and 40 minutes, including 1 intermission. 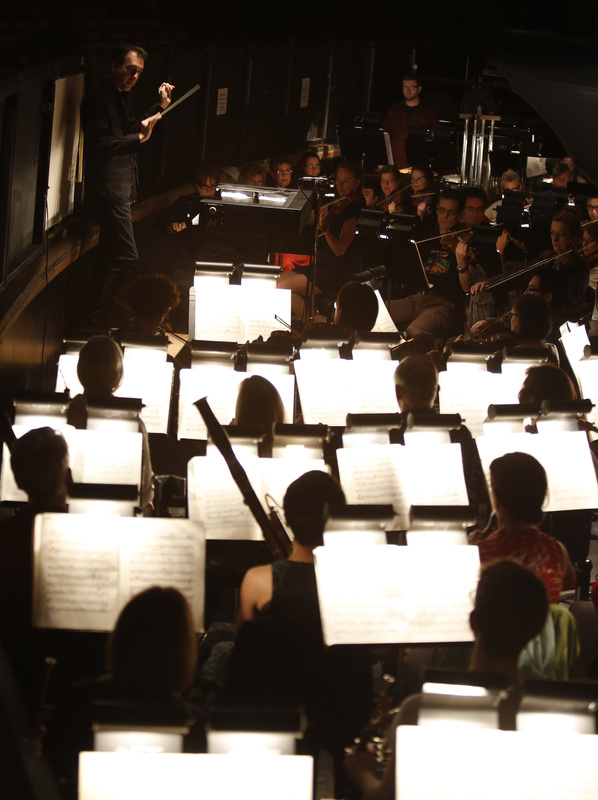 Tickets are available exclusively through the Vancouver Opera Ticket Centre: 604-683-0222 or www.vancouveropera.ca. Visa, MasterCard and American Express are accepted. Special pricing for groups of at least 10, and for families, is available by phone. Follow Vancouver Opera on Twitter and Facebook for exclusive offers such as VO’s Get O.U.T (Opera Under 35) program, with $35 tickets for patrons aged under.